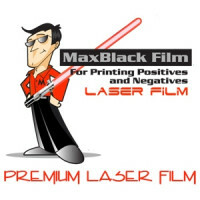 1 Box of MaxBlack Waterproof Film - 13"x18", 100 SheetsWhat sets MaxBlack inkjet film positives abov..
1 Box of 11"x17" MaxBlack Laser Film (100 Sheets)Simply the best laser film on the market! 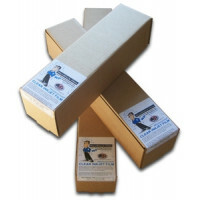 MaxBlack ..
1 Roll of MaxBlack Waterproof Film - 13"x100'What sets MaxBlack inkjet film positives above other fi.. 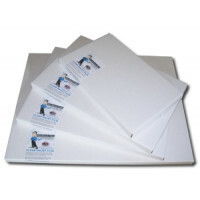 This is a monthly subscription, see details below for the Graphic Tracer Professional product. ..